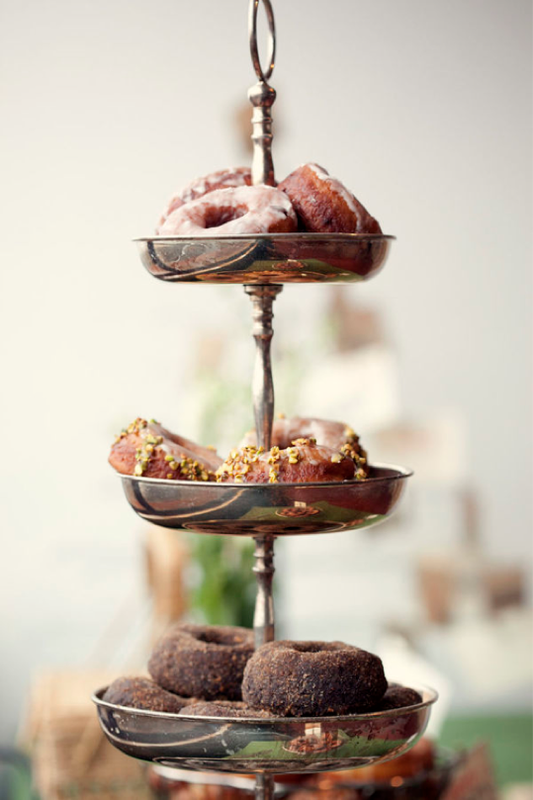 dreaming of doughnuts today and digging their evolvement into the "it" sweet treat at weddings. 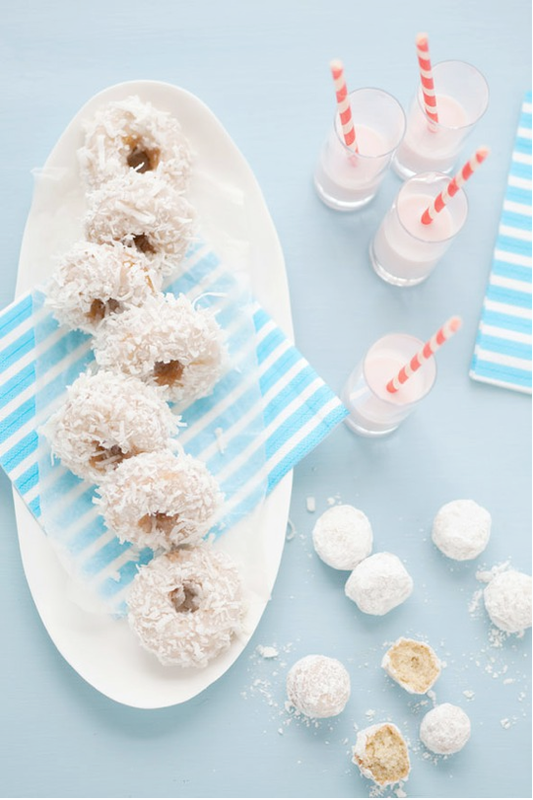 Seriously, a doughnut bar...how cool is that? 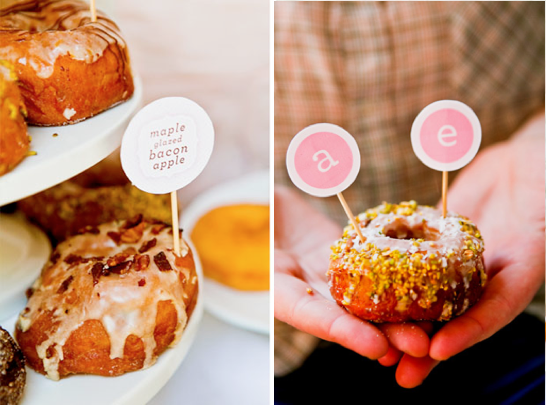 We happened to have doughnuts at our wedding and they were kind of the biggest hit ever. 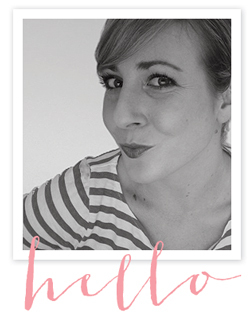 I know, I know, I'm such a trend setter. Yum! 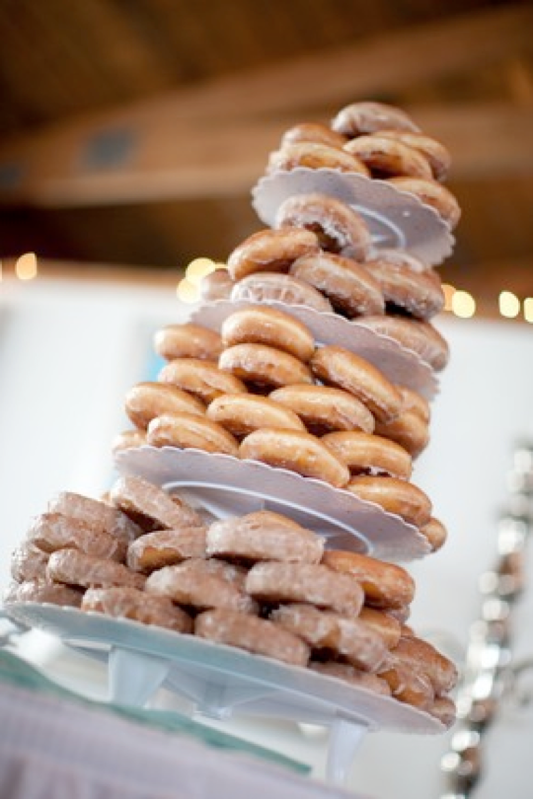 I gladly take doughnuts at a wedding instead of cake any day! You are quite the trendsetter! These photos are beautiful!! I love the first one. I have been noticing the doughnut buffets lately. It has me thinking, "Why didn't I do this for my wedding?" 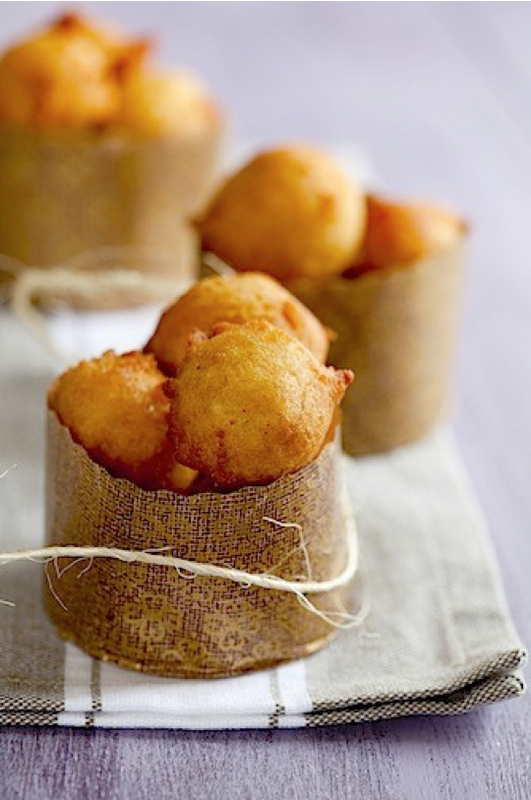 what's not to love about Doughnuts??? We had donuts from a local bakery for our Septmeber 2010 wedding. They were a smash!! 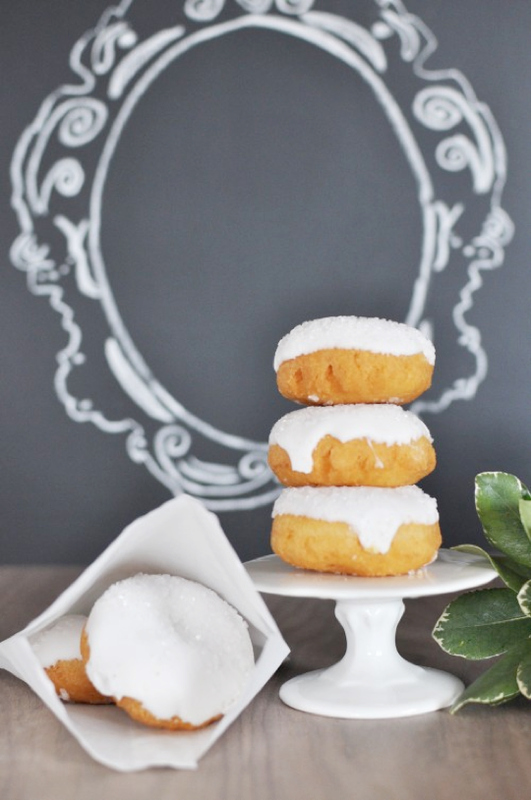 Check out our blog for some great photos of the donuts from Kat Foley Photography! This is a divine idea! I love me some glazed donuts!